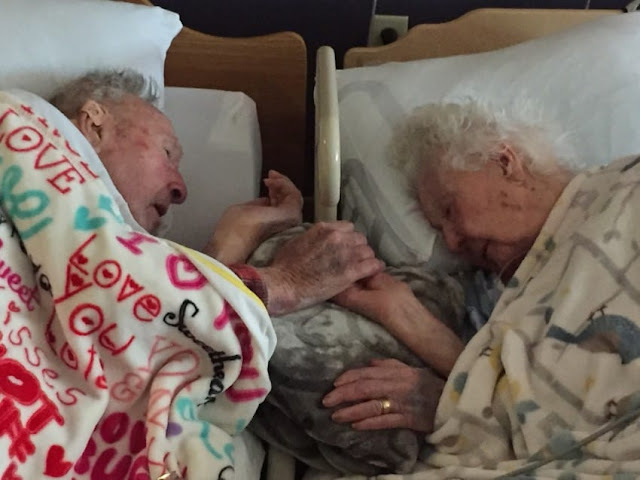 Home › life › Stories › Grandpa Clutches Dying Wife’s Hands During Their Final Moments Together. 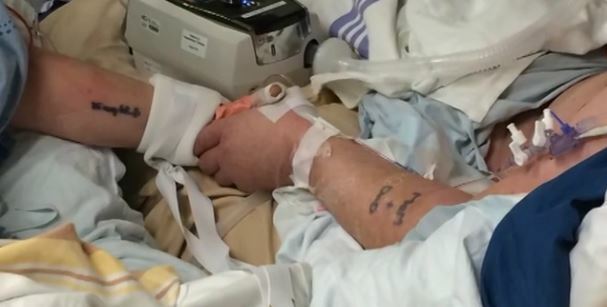 Grandpa Clutches Dying Wife’s Hands During Their Final Moments Together. No matter your story or situation, there is at least one person in your life who you can’t imagine living without. No matter how you look at it, this life is short… but it is also a beautiful opportunity to love. We recently saw the emotional image of George and Ora Lee Rodriguez who died hand and hand, only hours apart. And now there is the story of Jim Minnini. The 58 year old was sent to the hospital earlier this year after his third battle with lung cancer took a turn for the worse. This time around, it was terminal. 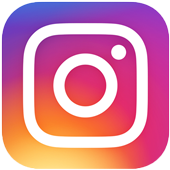 The day he was admitted to the ICU of Kingston General Hospital in Kingston, Ontario, his loving wife Cindy had a heart attack. 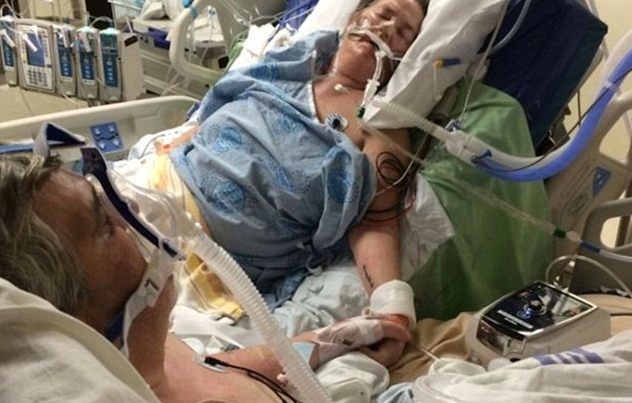 She was rushed to the hospital, but not the same facility as her dying husband. 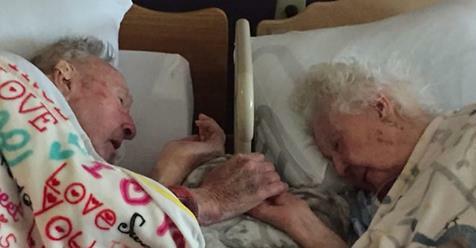 He begged to see her one last time to say goodbye and somehow hospital staff managed to bring Jim to his wife’s side just in time. And even more recently, a photo was uploaded to reddit of a couple clutching hands, that simply filled our hearts to the brim. Though it’s a sad reminder that life is short, it’s a beautiful example of love that has stood the test of time. It must be so difficult to say your final goodbyes, but to have the one you love and have stood by over the years, there to comfort you makes the moment so much more tender and precious.